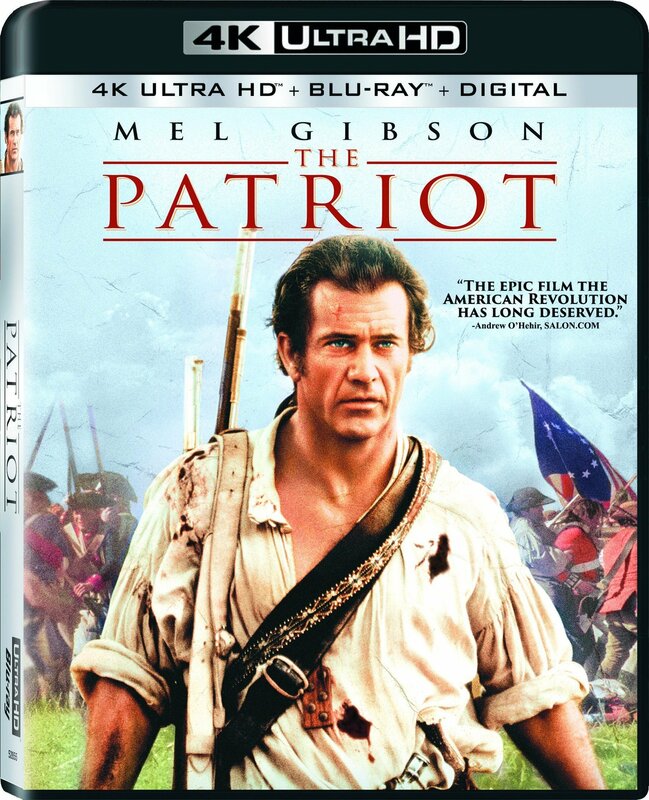 In 1776 South Carolina, widower and legendary war hero Benjamin Martin finds himself thrust into the midst of the American Revolutionary War as he helplessly watches his family torn apart by the savage forces of the British Redcoats. Unable to remain silent, he recruits a band of reluctant volunteers, including his idealistic patriot son, Gabriel, to take up arms against the British. Fighting to protect his family's freedom and his country's independence, Martin discovers the pain of betrayal, the redemption of revenge and the passion of love.